DublinBet who already have 4 live casino suppliers on their website, Ezugi, Actual Gaming, Visionary iGaming and Microgaming, have added a fifth, Evolution Gaming. 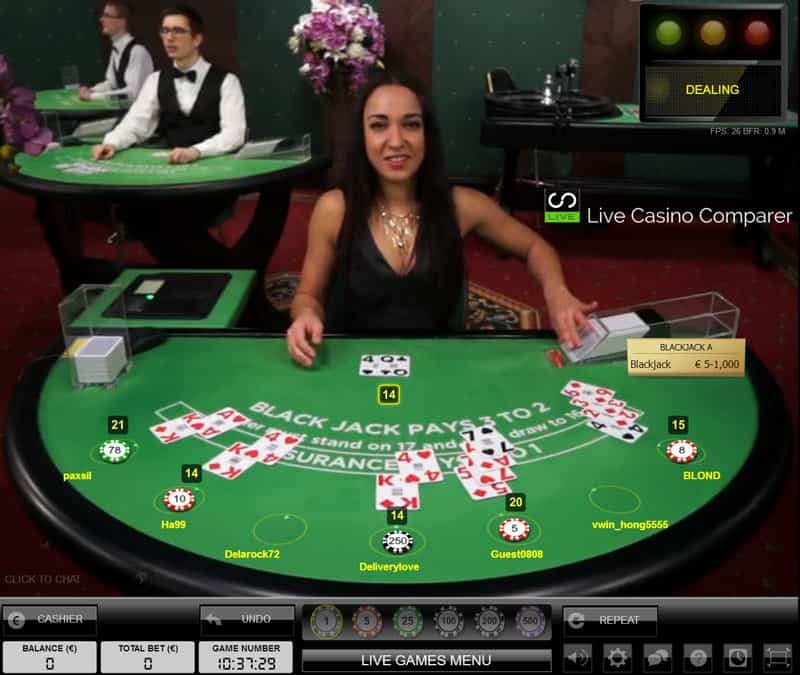 They haven’t taken all of the games from Evolution or the side bet options, so that will limit their ability to take future game enhancements for some of the games they have taken. This is purely because they are connected with the licensing from Games Marketing. 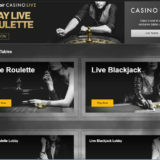 Anyway, all is not lost as they have taken the 4 most popular games, Blackjack, Roulette, Baccarat and Casino Hold’em. 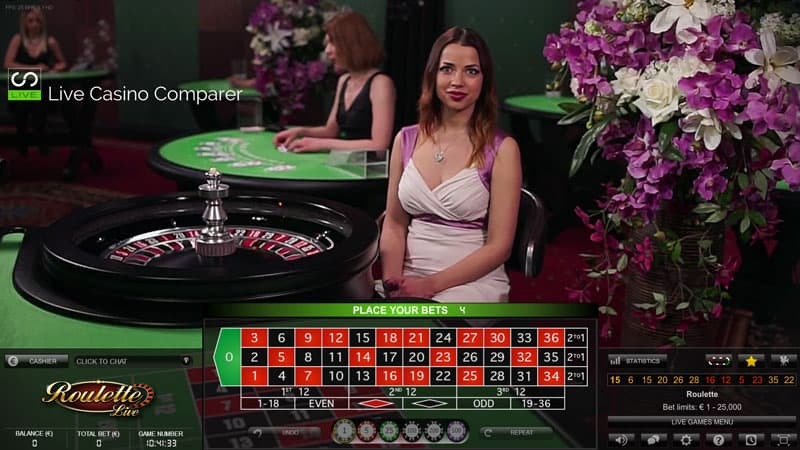 Stake ranges from £5 to £50k for high Rollers. There are no side bets available. 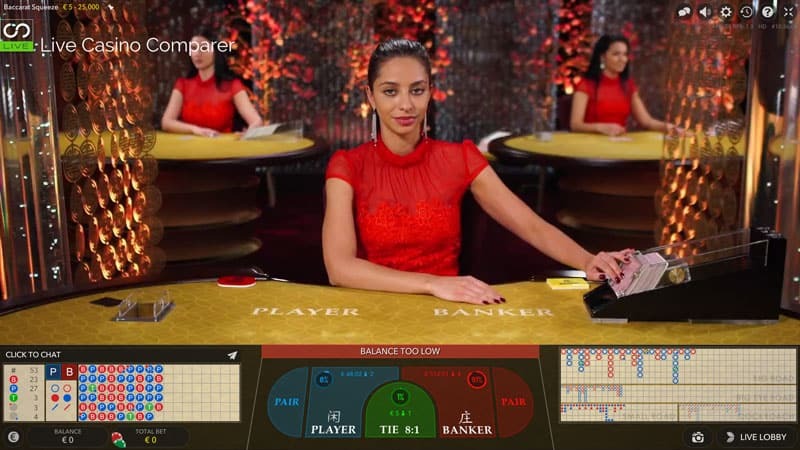 Immersive and Immersive Lite tables are supplemented with French Gold Roulette and three Auto Roulette options including one with La Partage. 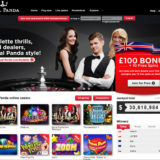 Stakes range from £1 – £50k. 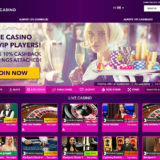 Regular players at Evolution casinos will be aware that a new User Interface is currently being rolled out across the games. 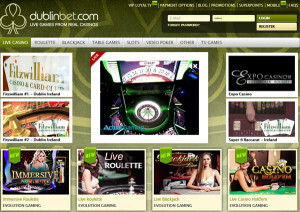 Casino Hold’em is one of the first to get it and it’s available at DublinBet. 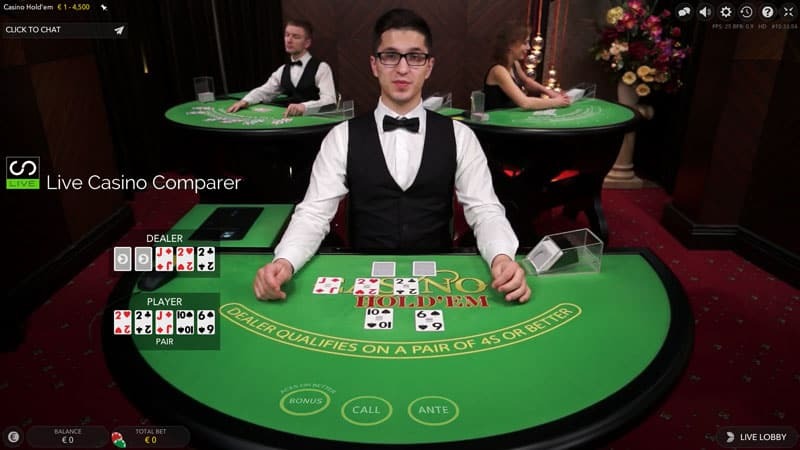 Stakes are £1 to £4.5k.